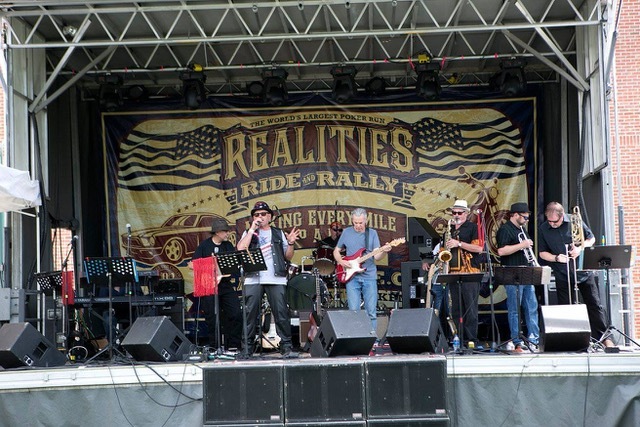 Fort Collins, CO (February 4, 2019) – Realities Ride, the world’s largest poker run and fundraising vehicle for Realities For Children charity, will host it’s annual rally and ride for the kids on Memorial Day Weekend, May 25th and 26th, 2019. Advance tickets are now on sale. Celebrating those who’ve served in our armed forces and helping Northern Colorado children in need, Realities Ride has been bringing people together on Memorial Day weekend for the past 18 years.